This is one of 602 1967 Z-28 Camaros produced in 1967. Ken Deckman purchased this car in late May, 1967, from Alan Green Chevrolet. 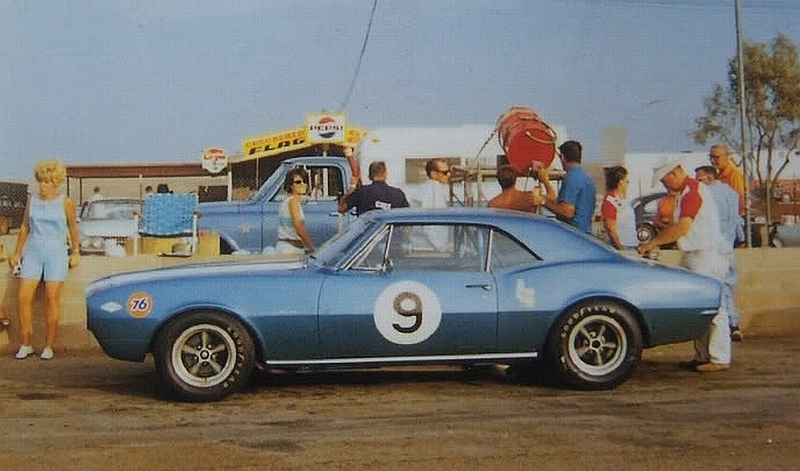 This Z-28 Camaro’s first race was the Riverside Trans-Am (Mission Bell 250) in September of 1967. Therefore, in less than four months leading up to this September 17th SCCA Trans-Am event, this Z-28 was turned into a race car. This car's second Trans-Am was the 1967 Kent Trans-Am (Kent, WA). Ken did quite well in this race and finished 8th. 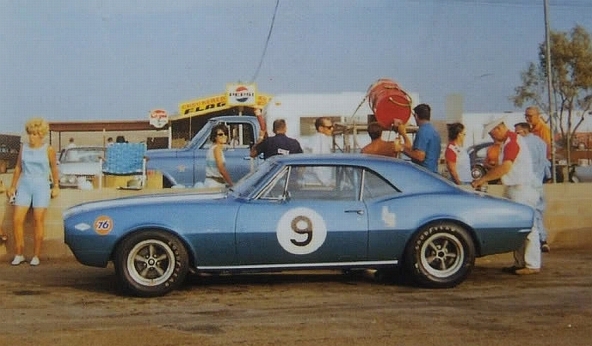 Ken Deckman and this Z-28 Camaro competed in several Trans-Am races, year after year, from 1967 to 1976.